Dark Night of the Soul- Philip’s most popular and emotionally powerful solo piano album to date. Reaching #1 on iTunes #1 on Amazon and #12 on the Billboard Charts all for his genre of music. A music allegory for a journey through darkness and coming into the light and a new day. Includes the following 12 songs: Tears of the East, Racing Against the Sunset, The Approaching Night, Darkness Falls, Dark Night of the Soul, Soul’s Lament, Far & Away, Lamentations of the Heart, Light & Shadow, Into the Light, New Day, Two Souls. 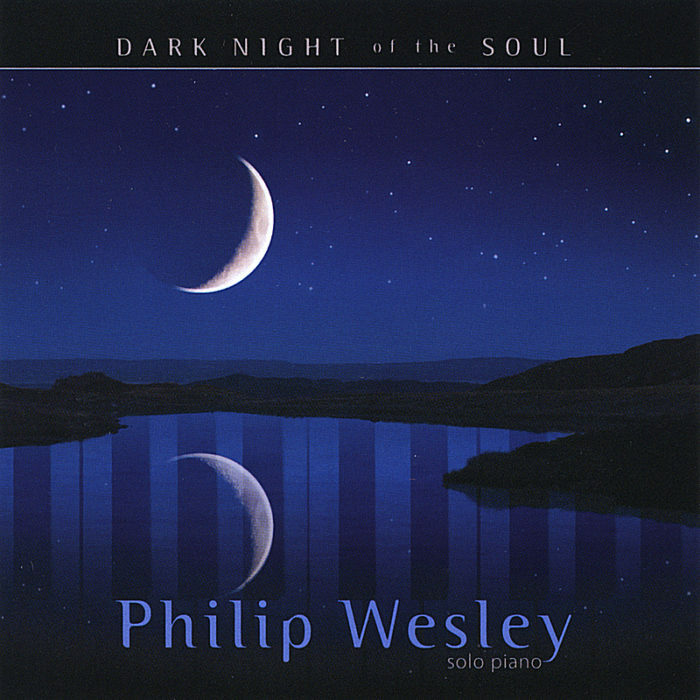 Dark Night of the Soul is Philip Wesley’s fourth solo piano CD. As the title suggests, quite a bit of the music is dark and turbulent, but it is never without hope or a sense of moving forward. Some of the pieces are quite energetic while others are calm and reflective. 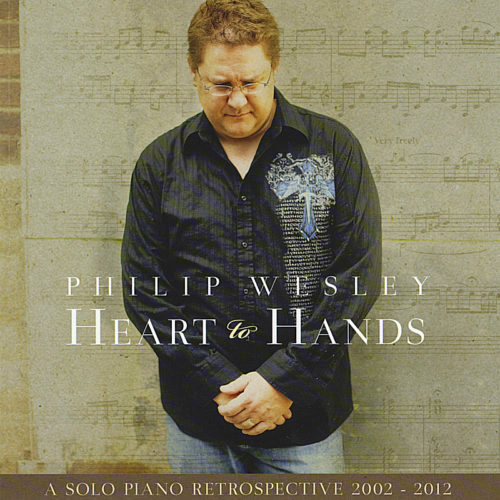 I have reviewed Wesley’s previous albums, and think this is his best CD to date. It is a very solid, very expressive album, beautifully engineered. “Tears of the East” begins the CD. 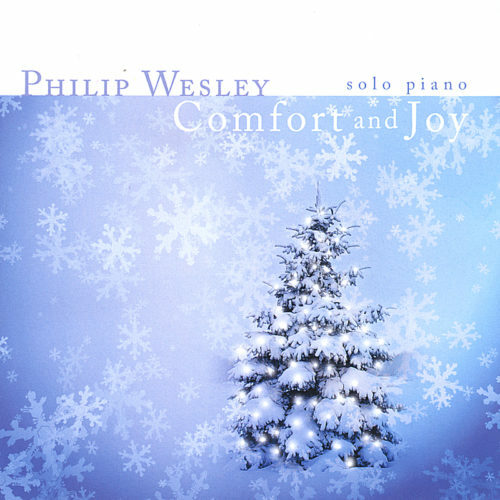 The opening bars are a rumble from the low end of the piano followed by a Middle-Eastern-style introduction. The piece itself conveys longing and melancholy – an eloquent beginning. “Racing Against the Sunset” has a powerful energy and a feeling of urgency. I really like this one and think it would be fun to play! “The Approaching Night” is delicate and sparkling, like watching the stars emerge in the darkening sky – also a beauty. 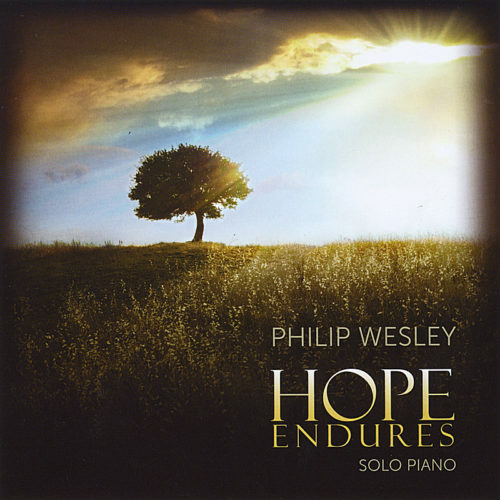 The title track is kind of a soliloquy – very lonely, deeply emotional, and honest – and is one of Wesley’s best pieces to date. “Lamentations Of the Heart” first appeared on Wesley’s “Finding Solace,” and is one of his most popular pieces – with good reason. I enjoy playing and teaching this piece, too! “Light and Shadow” is another favorite. 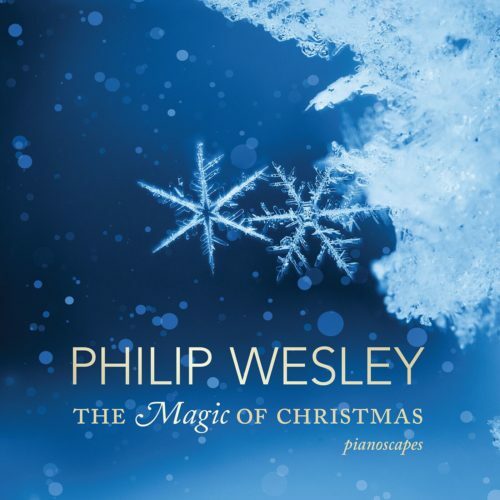 It has a swirling energy that dances around in the upper registers of the piano, yet it is very calming and soulful. Perhaps the high dancing notes represent the light and the lower, more subtle passages are the shadow – very effective. The graceful and flowing “Into the Light” carries a sense of unburdening and breaking through after a difficult period of life. “New Day” is full of hope and anticipation for a fresh start – lovely! “Two Souls” concludes the CD with a wistful, dreamy piece that is more ambient than the others. Reflective and warm, it’s a bittersweet and satisfying finish.